Say what you want about the idea of Iris West temporarily becoming a speedster, but I personally felt that the most recent episode to have aired ended up being one of season 4’s better outings. Not only that, but Harry Wells seemingly turned the tide in the war against the Thinker by crafting a “thinking cap” of his own. But no matter if you have gripes or praise to voice, I think we can all lament the hiatus The Flash is currently enduring. 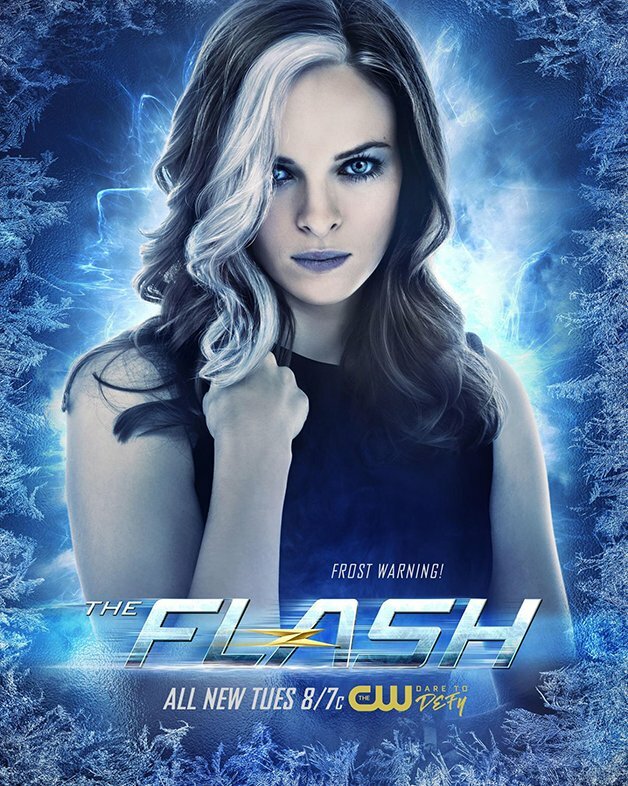 Actually, this has been something we’ve unfortunately had to get used to this season when it comes to a variety of CW series. But, on the plus side, it’ll soon be over. 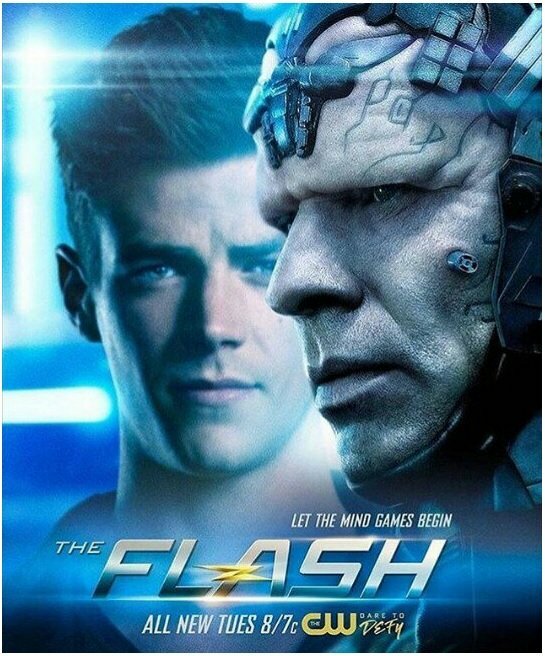 RALPH CONSIDERS CROSSING A LINE TO DEFEAT THE THINKER — When Barry (Grant Gustin) and Team Flash find a way to enter The Thinker’s lair, Ralph (guest star Hartley Sawyer) considers crossing a dangerous line to defeat DeVoe. Meanwhile, Joe (Jesse L. Martin) is concerned by Harry’s (Tom Cavanagh) recent behavior. Hanelle Culpepper directed the episode written by Jonathan Butler & Gabriel Garza (#418). Original airdate 4/17/2018. Judging by that, we’re to assume that Ralph Dibny will be tempted to take a more lethal approach in his next encounter with DeVoe, only to get the “heroes don’t kill” speech. Still, it can’t be overlooked that when the team attempted to plant a device on the villain’s forehead in an effort to neutralize his psychic capabilities, they could’ve just as easily shot him in the head at point blank range. After all, it wouldn’t be the first time a big bad was fatally shot on this series. 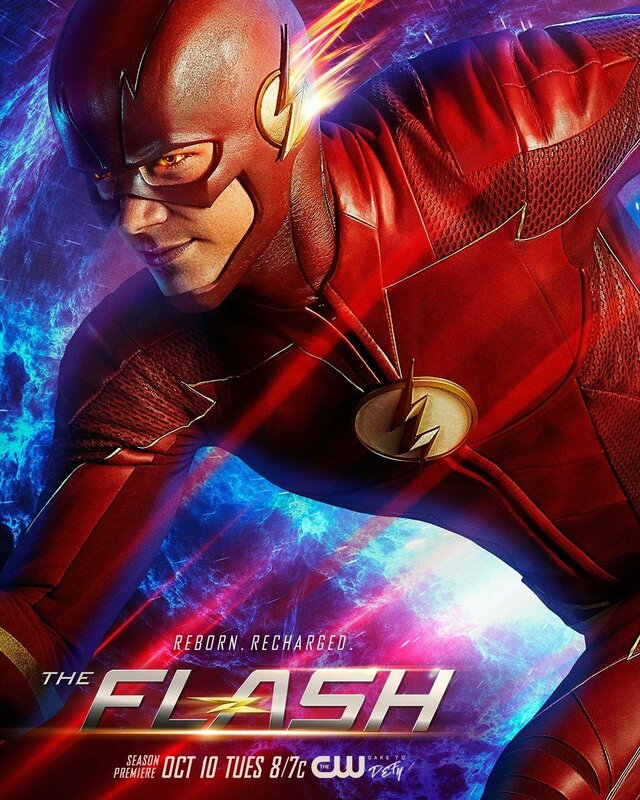 The Flash returns with new episodes on Tuesday, April 10 on The CW, with “Lose Yourself” set to follow one week later on April 17.